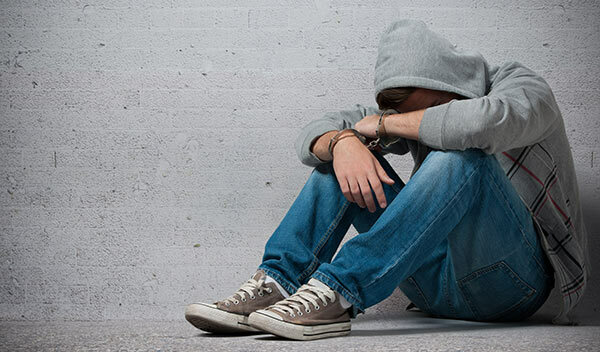 If your child is facing criminal charges, contact us. Juvenile Law is very different from the adult justice system and comes with its own unique set of issues and concerns. Once a juvenile case is filed, a detention hearing or arraignment happens quickly. If your child pleads guilty at this hearing, he will immediately be sentenced, possibly to the full extent of the law. It is not until that second hearing that you may meet with the assigned prosecutor to discuss and negotiate your child’s case. We are experienced juvenile attorneys and will ensure that your child’s rights are protected each step of the way and will advocate a fair and just resolution to your child’s case. Even if your child has made a mistake which may warrant consequences, it is important to understand that an overly hasty resolution of your child’s case may carry severe consequences, some even lasting beyond juvenile years. For example, any type of drug charge may result in the juvenile losing his or her driver’s license for up to two years. We have the expertise and experience to help you and your child make the best decisions. At the beginning of your child’s case a probation officer is appointed by the court and will contact you to set up an interview with your child. Not knowing how that may or may not affect your case and or what your child should or should not discuss with them can also be confusing and intimidating. Contact us. We will help you with each step in the process. Assault and other person crimes.